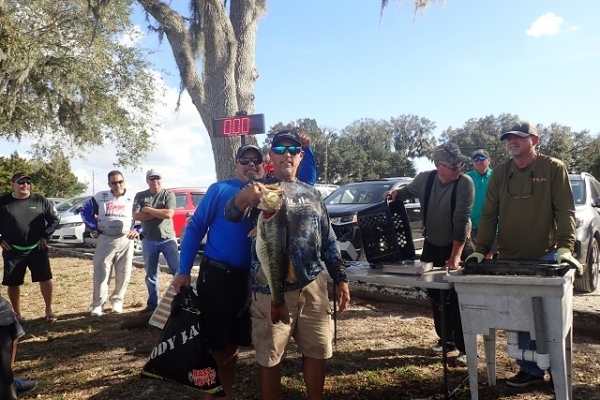 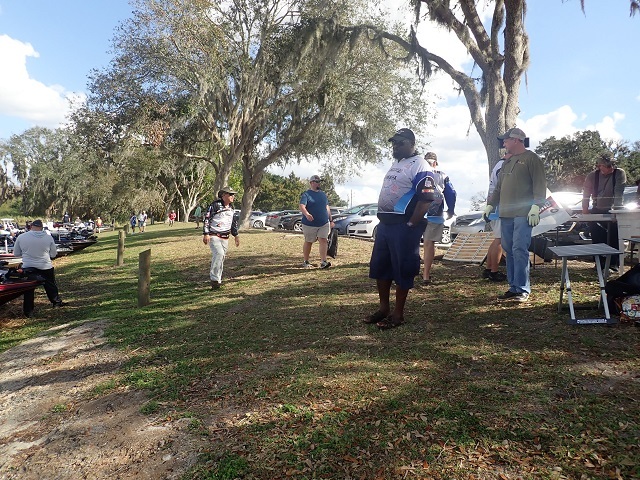 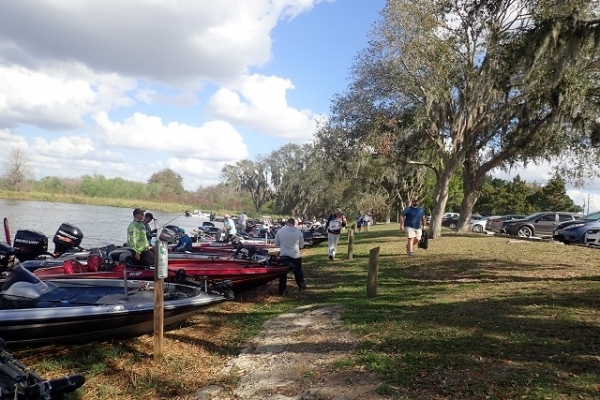 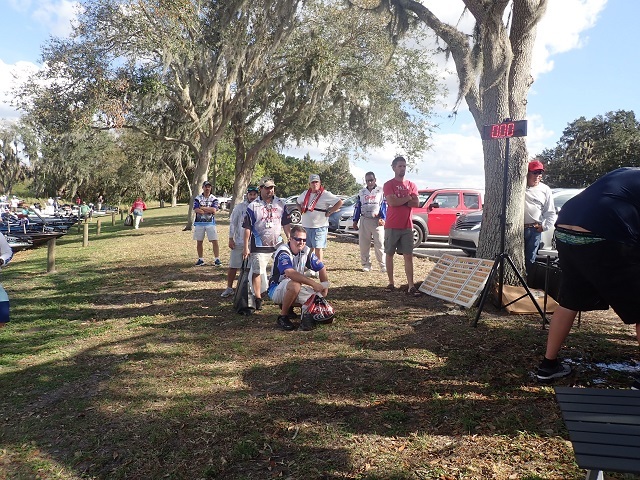 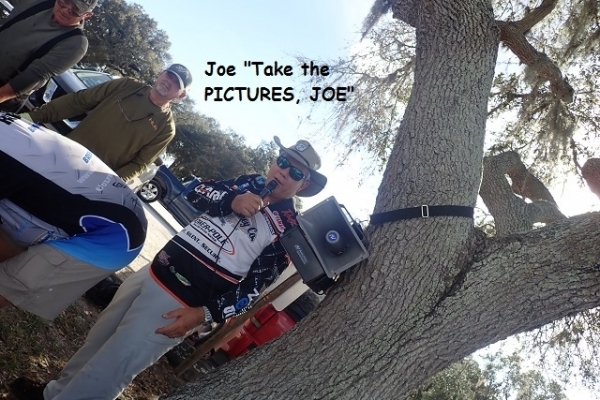 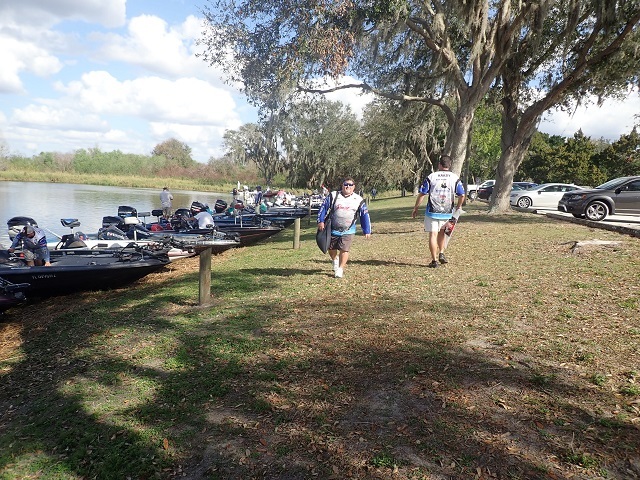 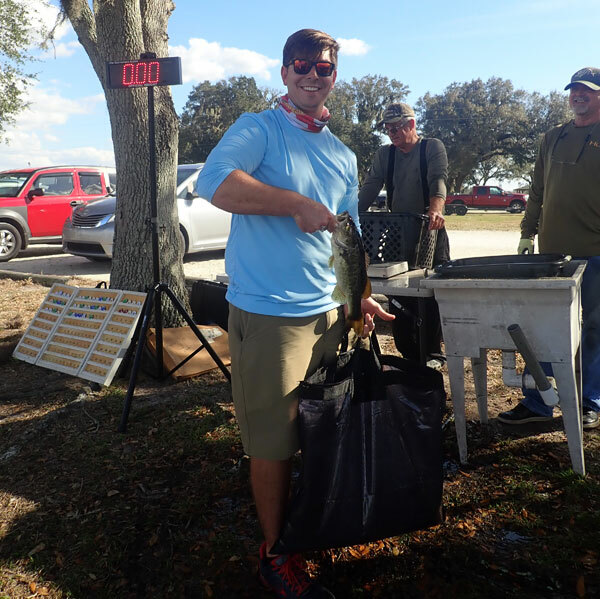 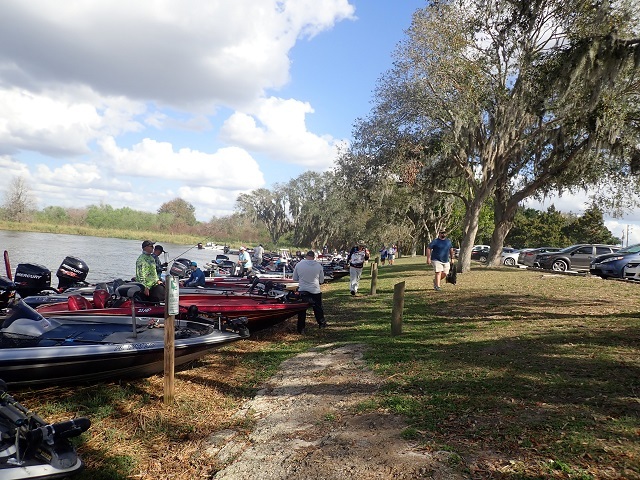 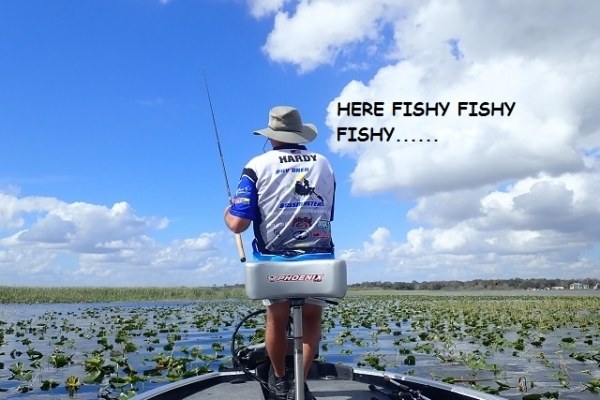 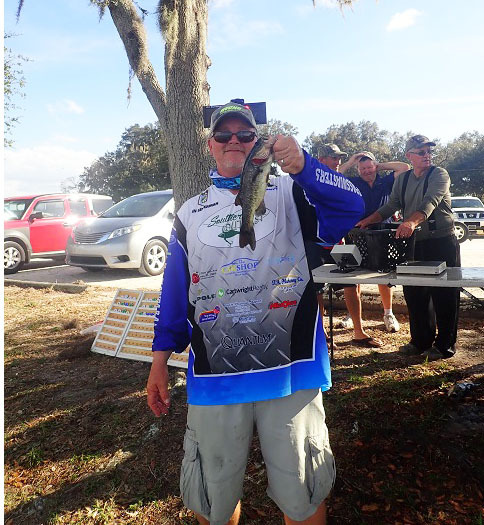 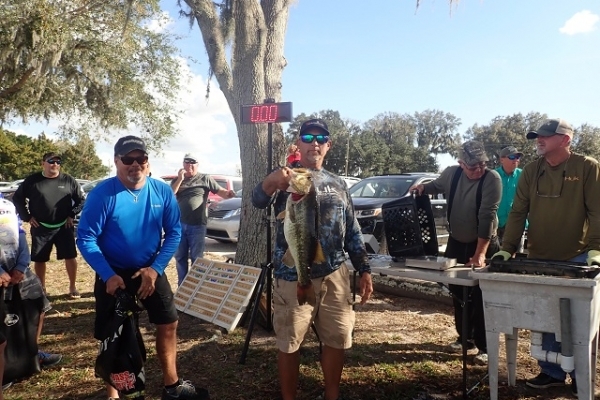 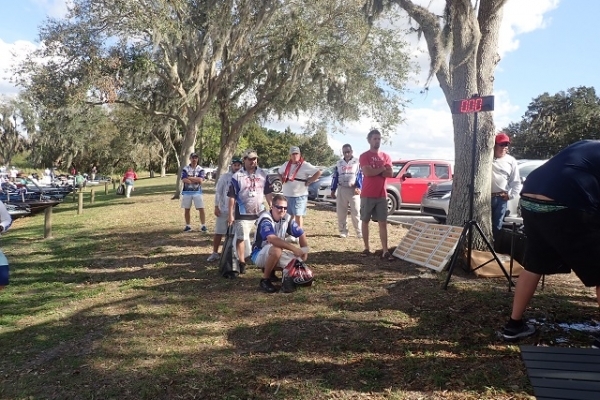 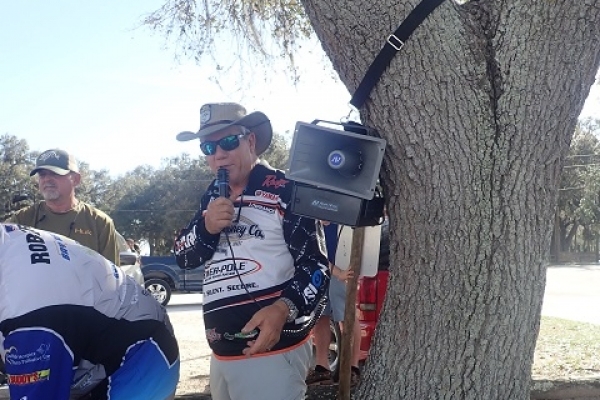 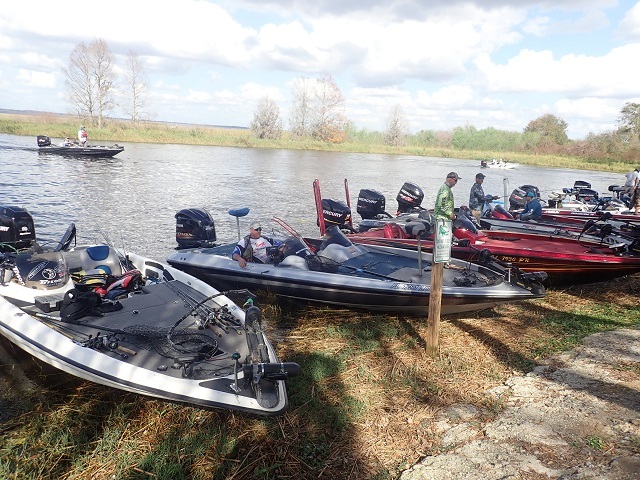 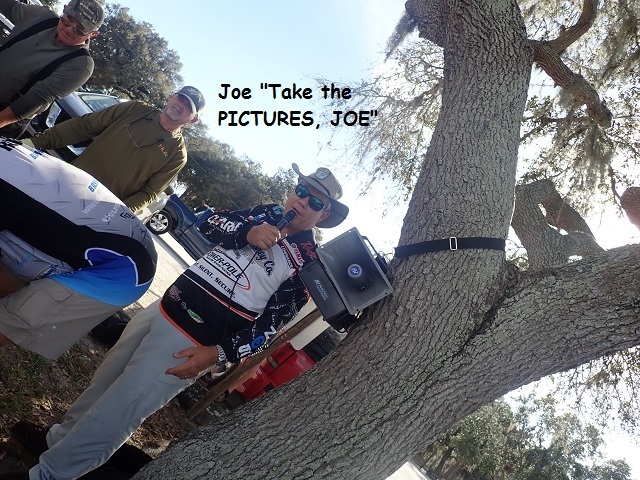 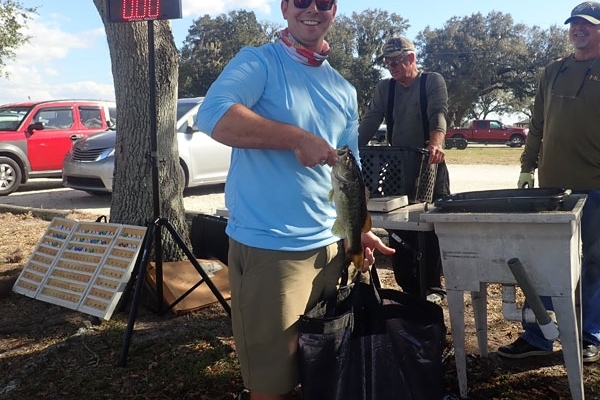 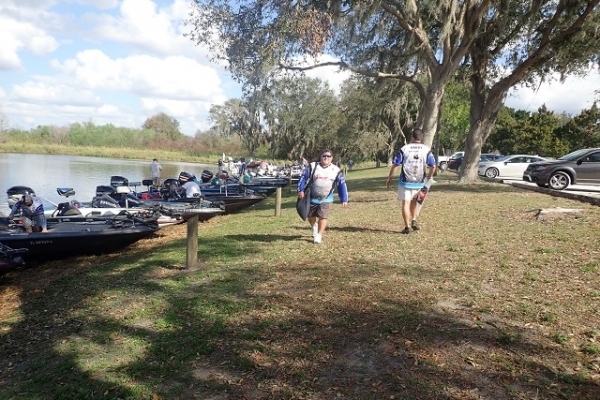 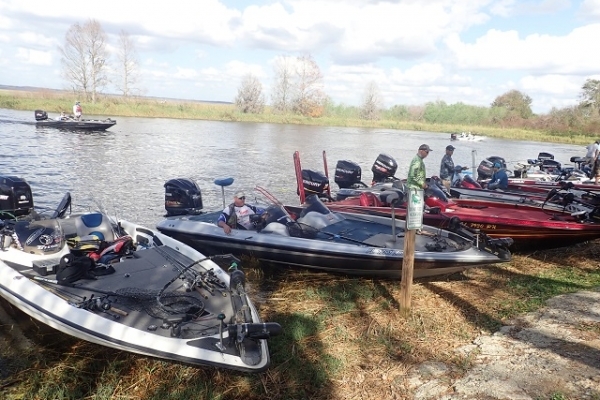 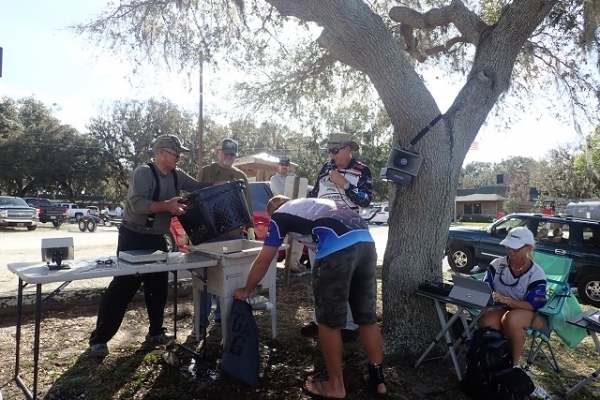 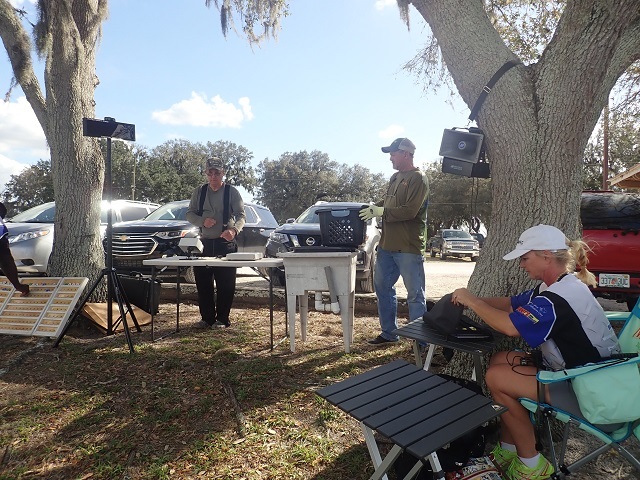 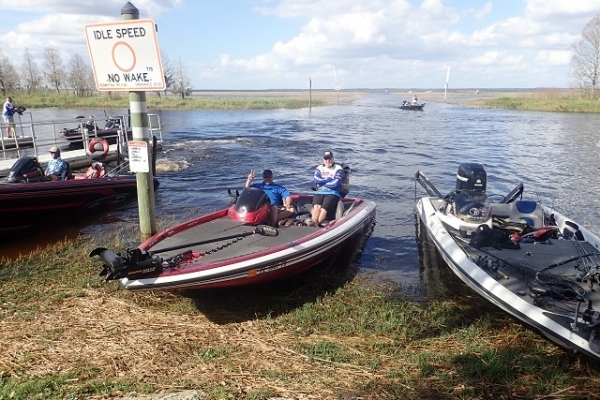 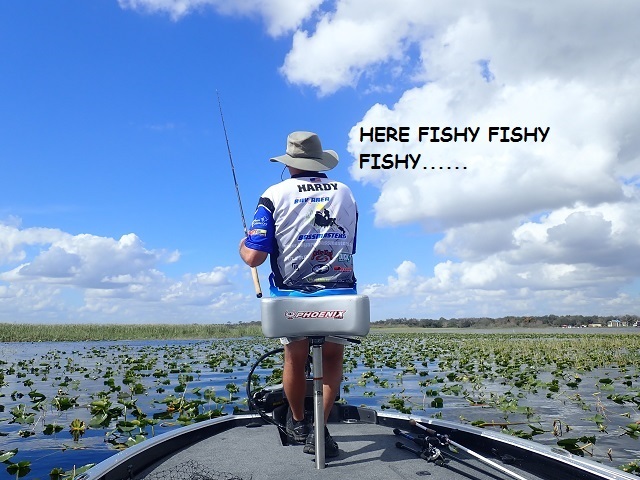 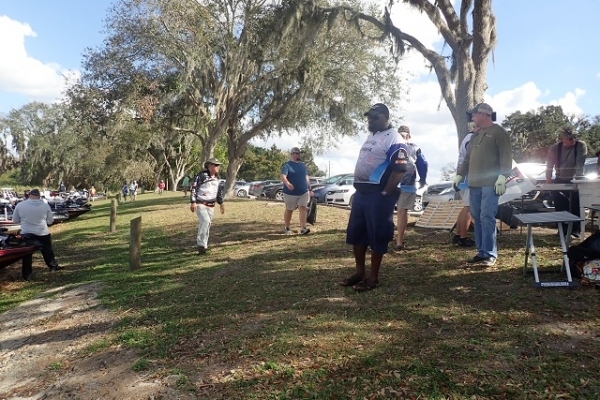 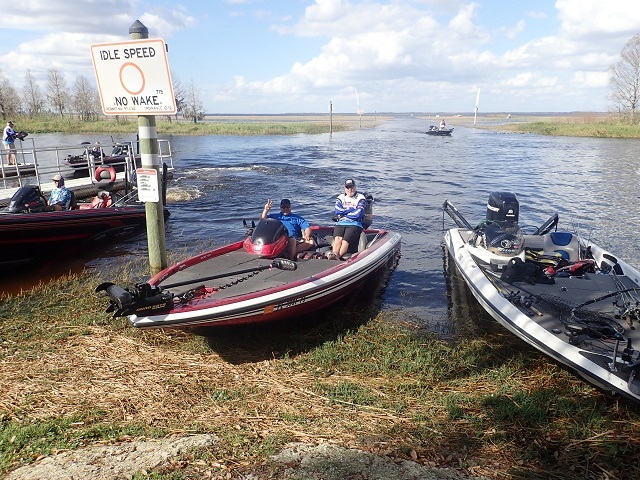 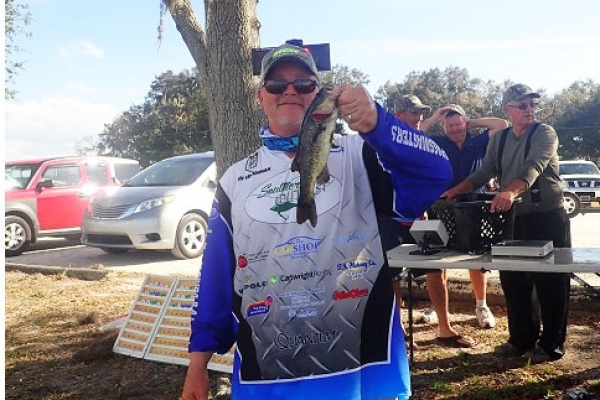 Forty six teams showed up to compete at Lake Toho. 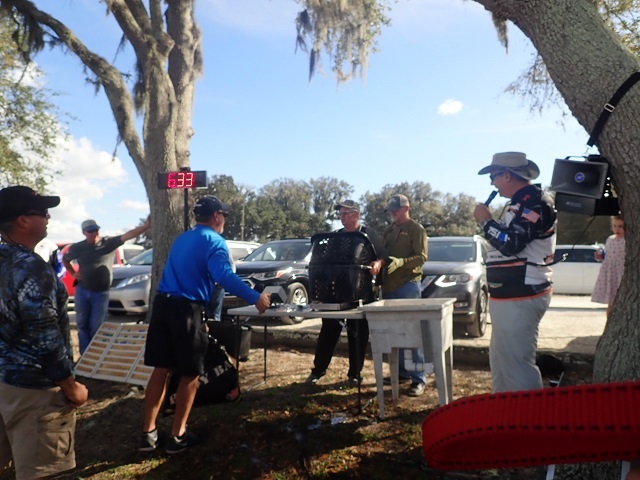 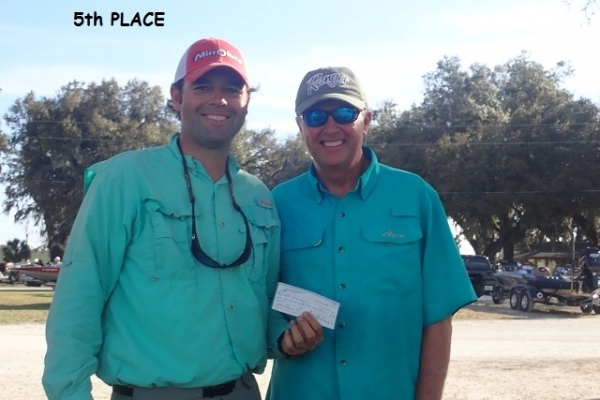 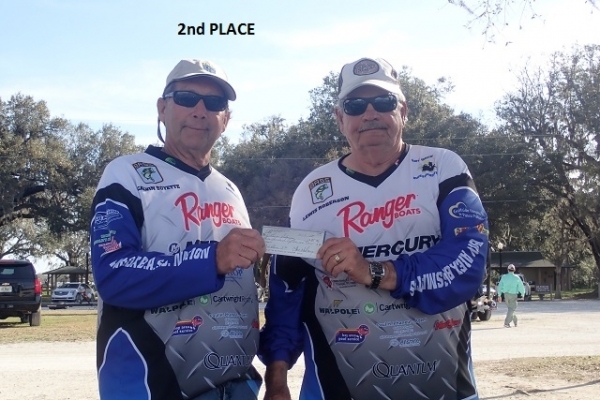 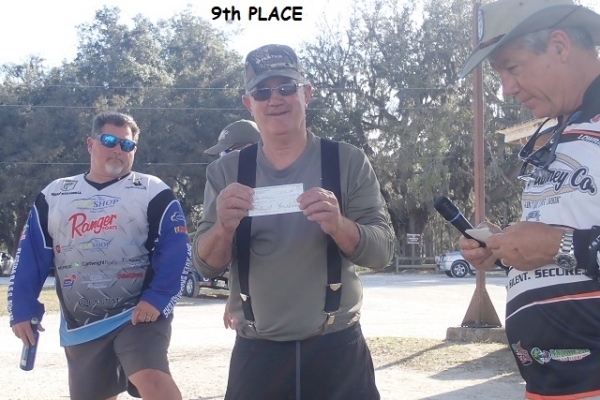 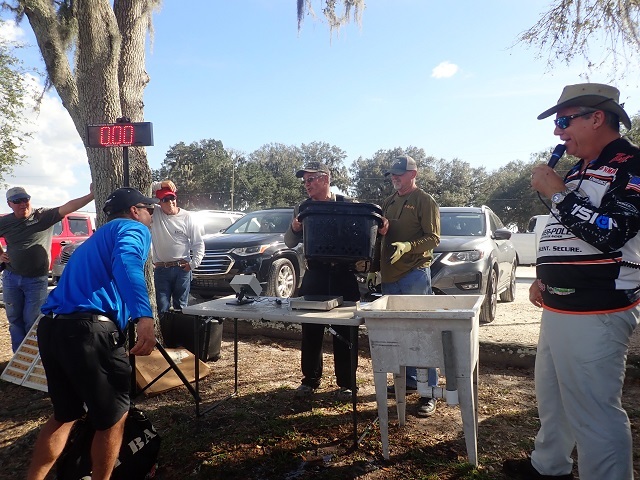 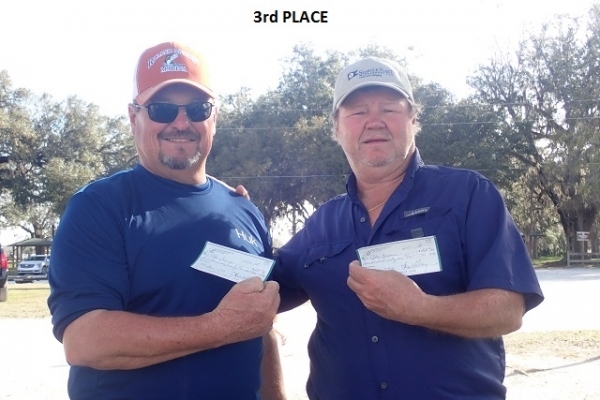 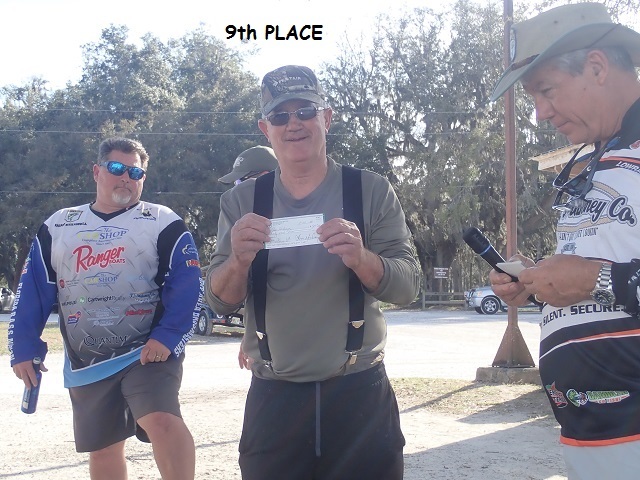 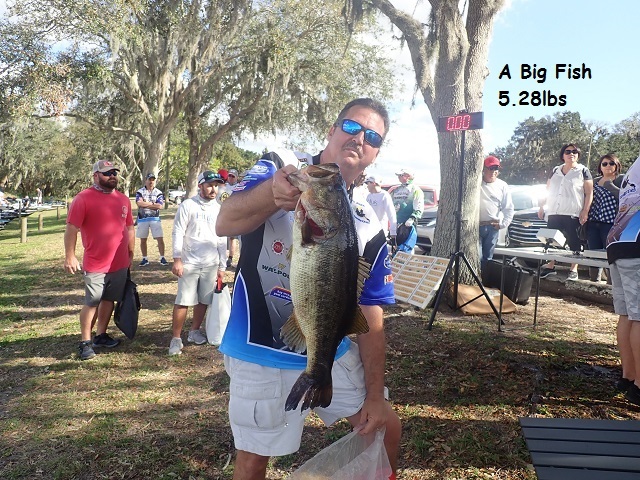 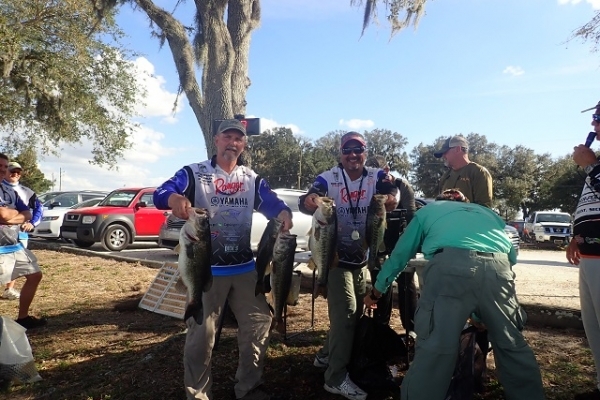 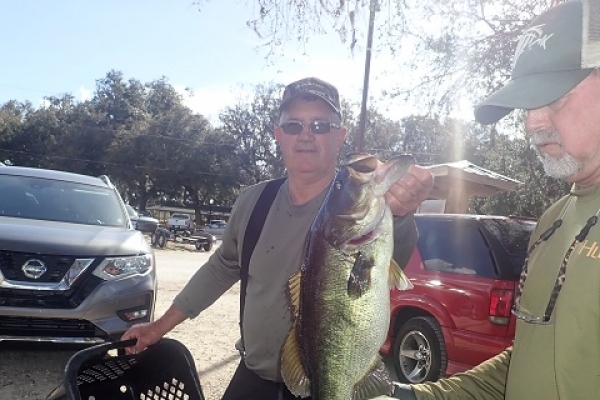 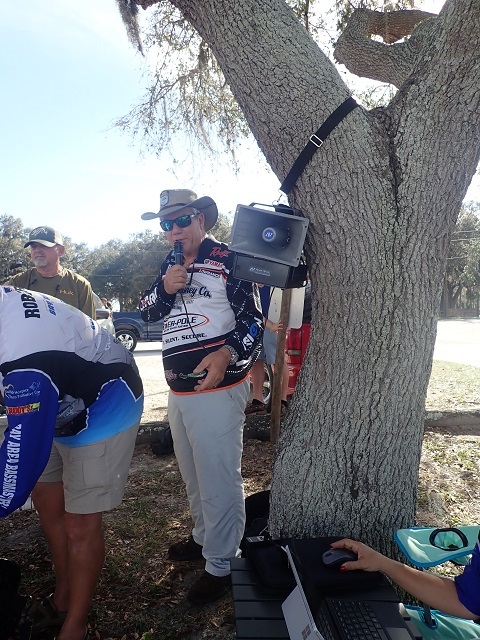 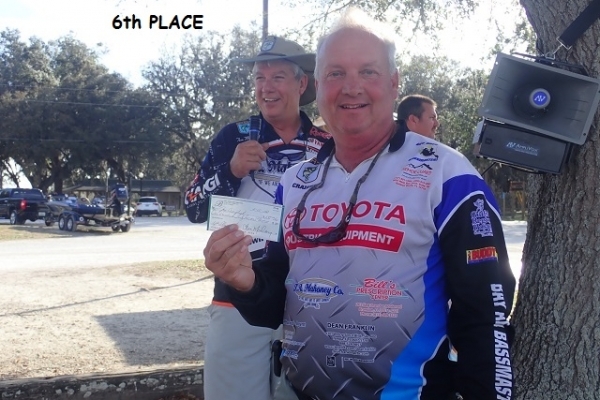 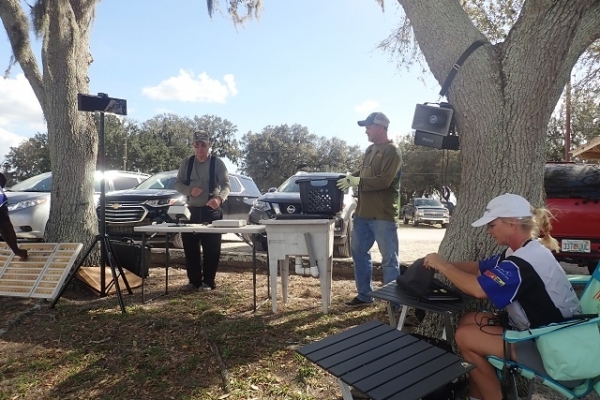 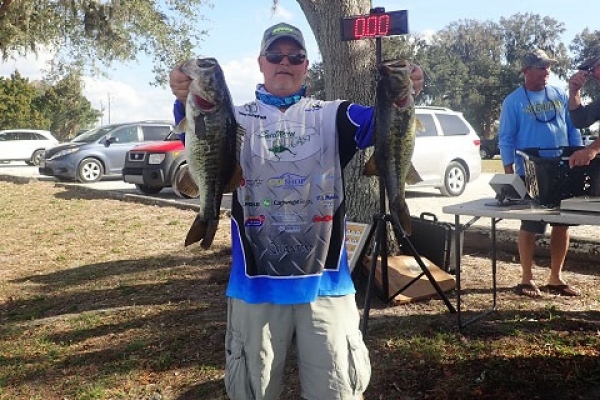 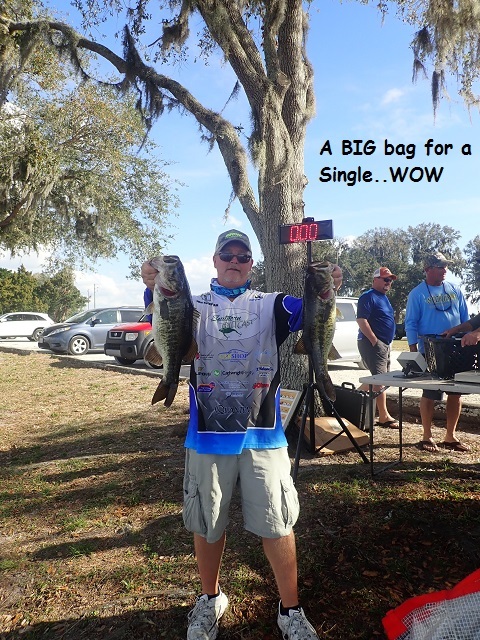 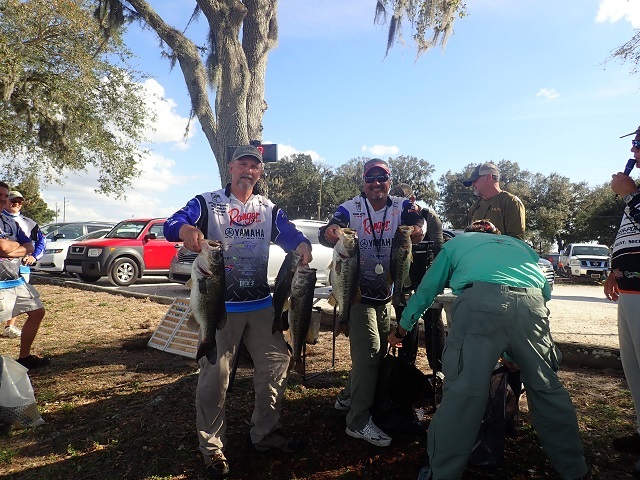 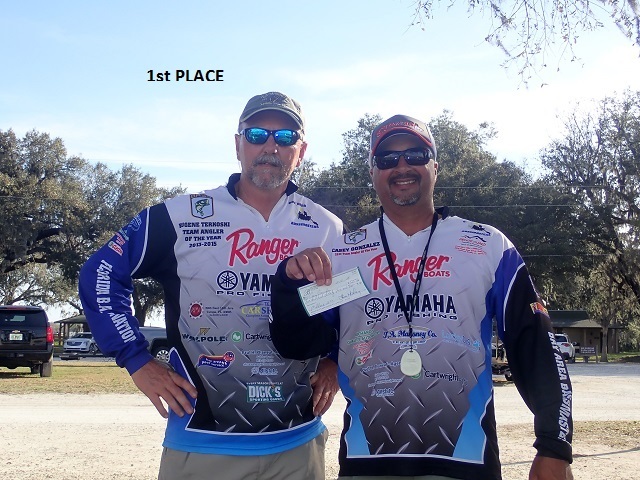 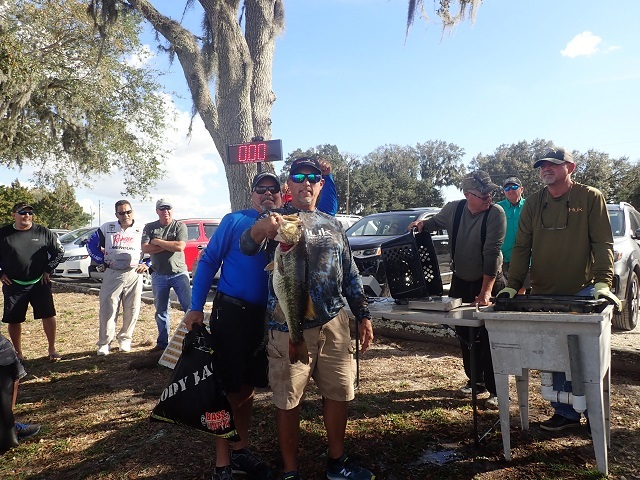 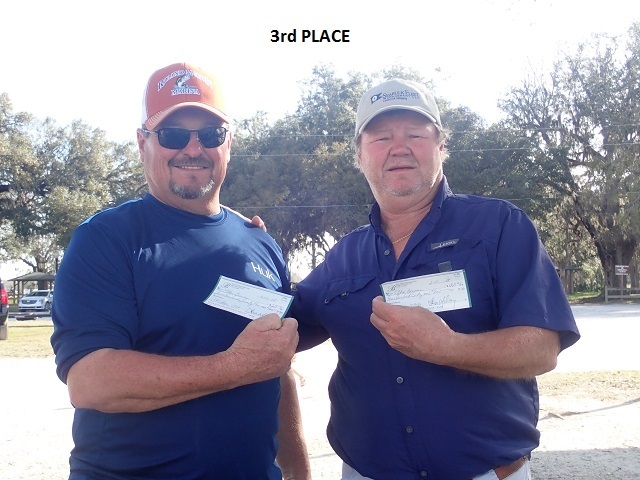 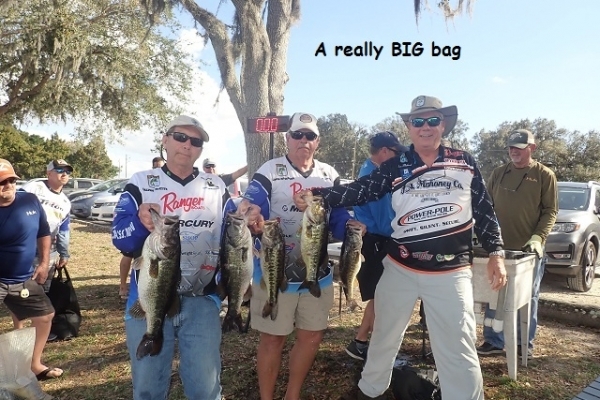 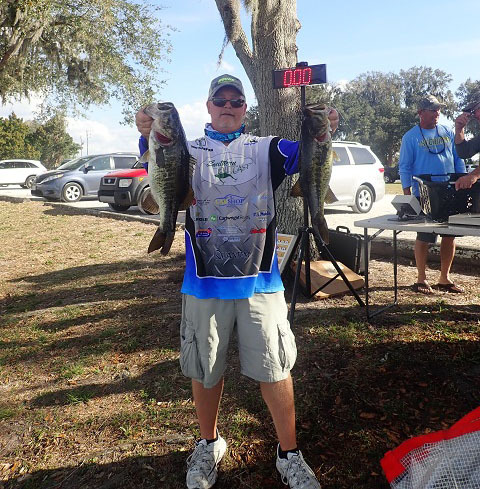 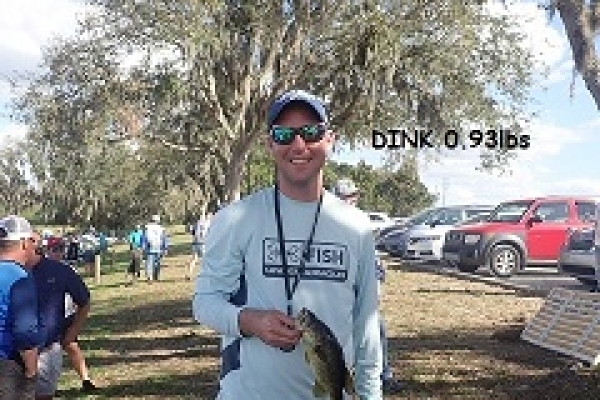 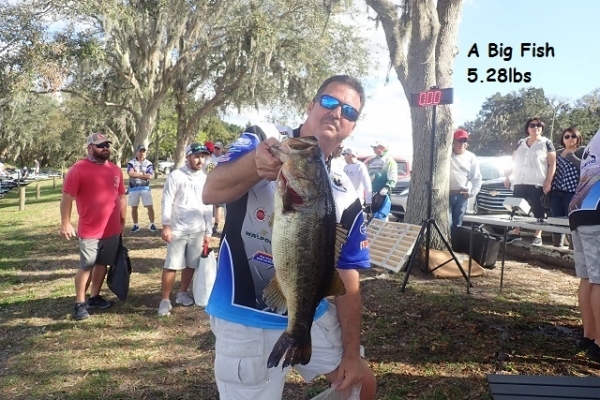 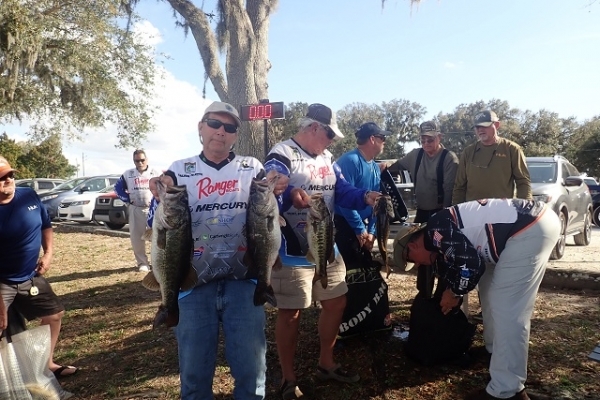 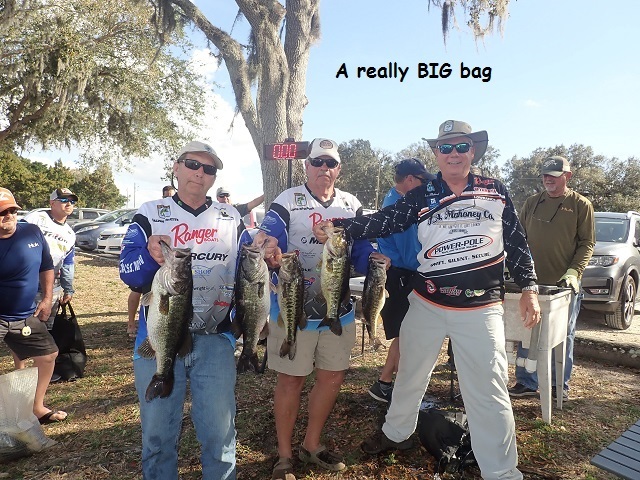 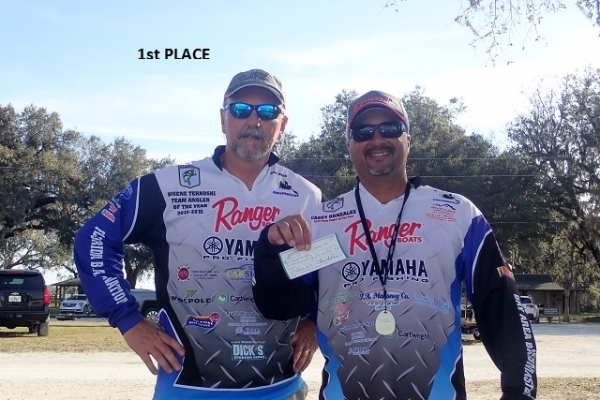 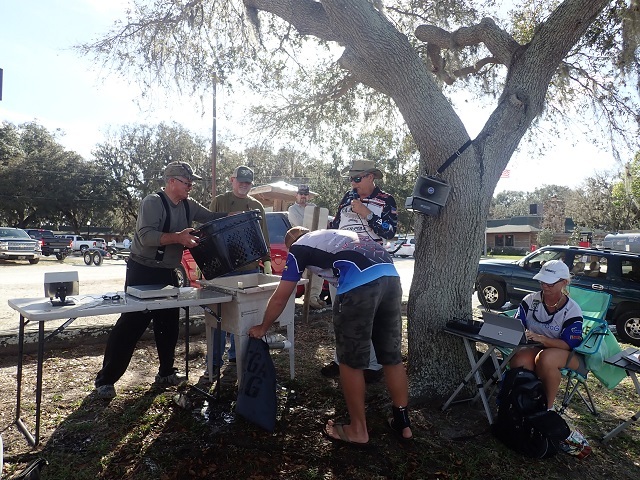 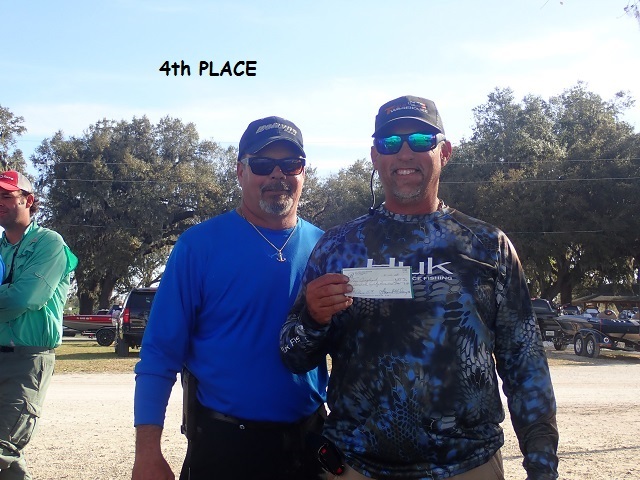 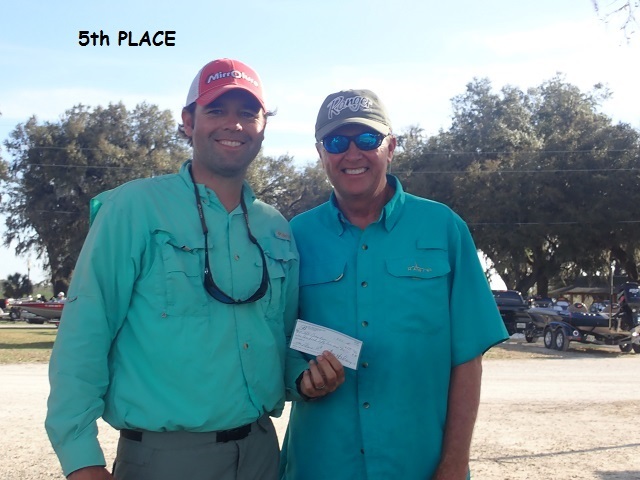 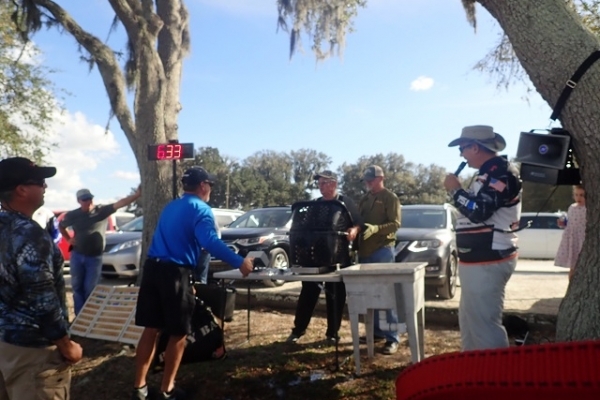 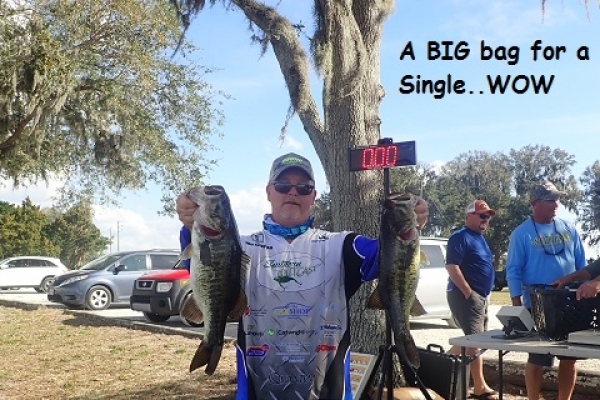 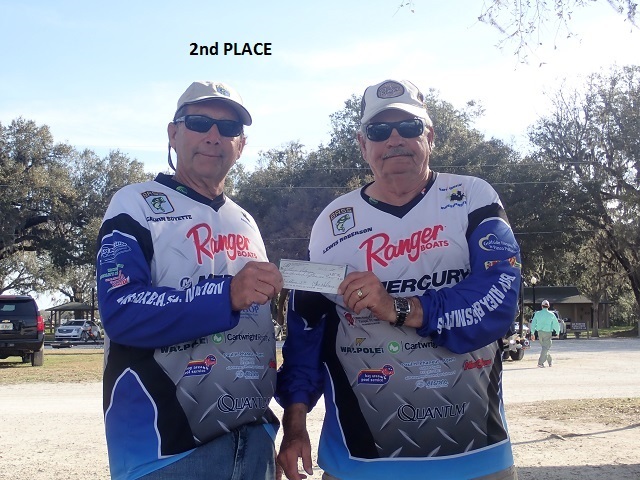 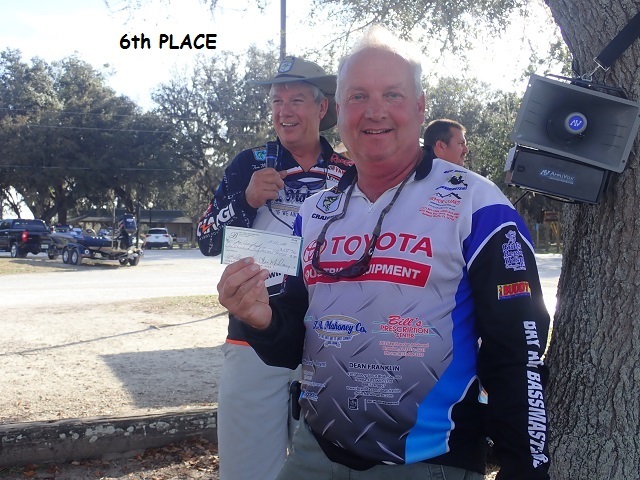 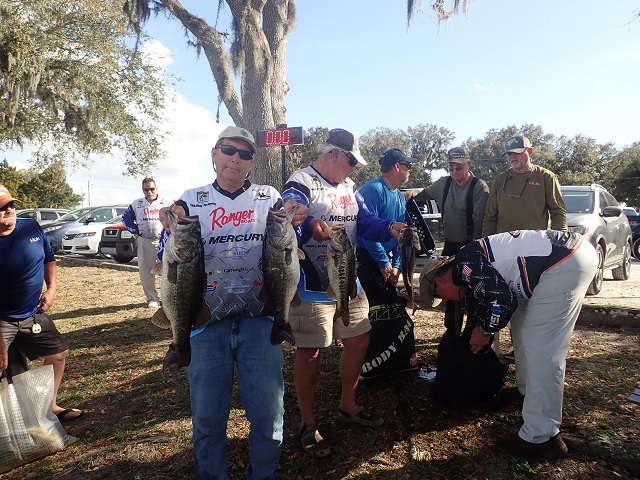 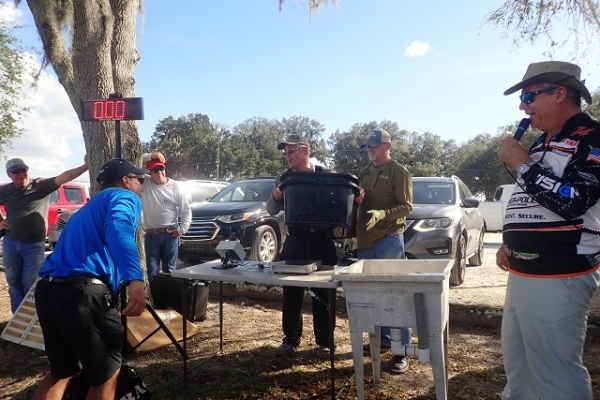 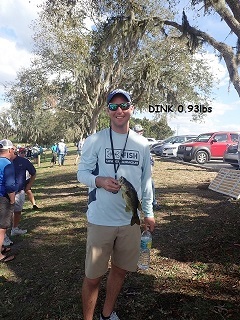 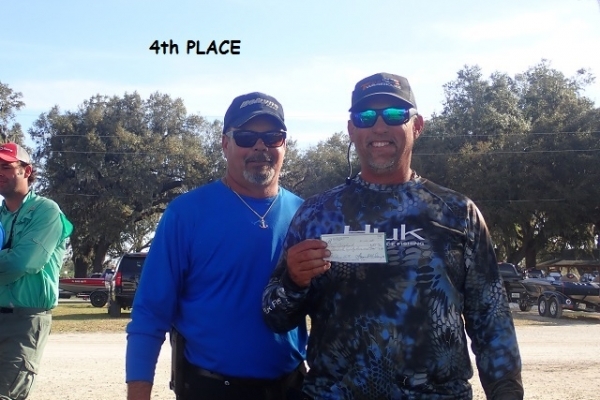 The team of Casey Gonzalez and Eugene Terkoski brought in the winning five fish weighing in at 21.73 lbs. 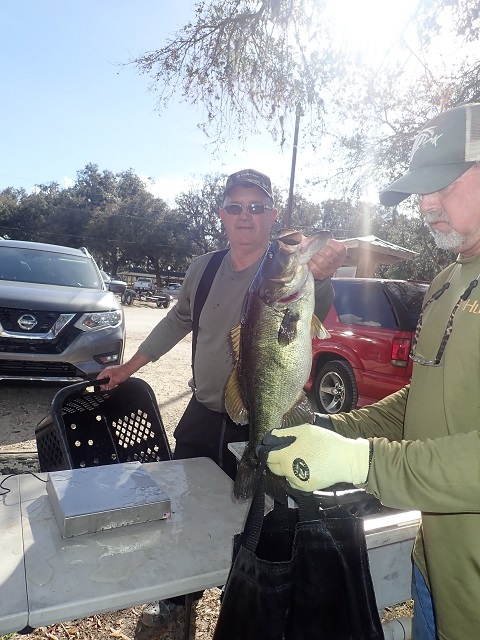 The limit was anchored by a 6.61 lb bass, but was not enought to take the Big Bass title from Brewer and Brewer with their 7.36 lb lunker.